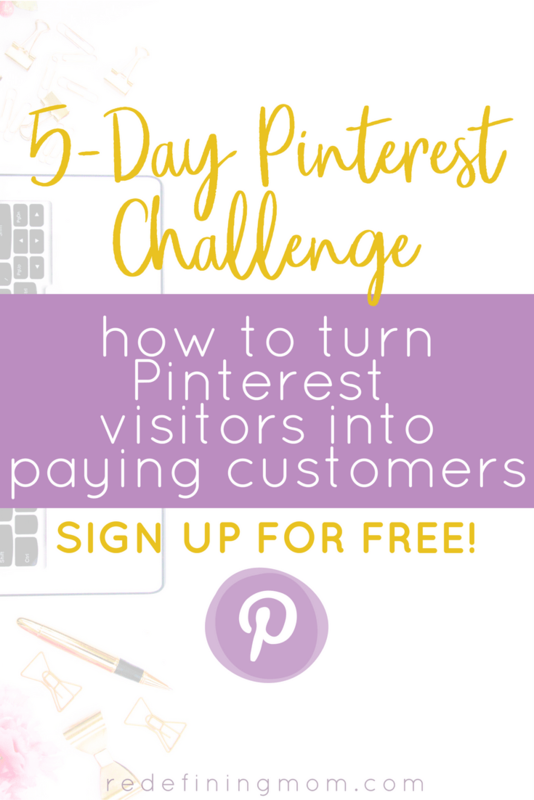 Are you ready to turn your Pinterest visitors into loyal customers?! HECK YES, I WANT IN FOR FREE! WARNING: Make sure to sign up now to secure your spot. Other people are charging hundreds of dollars for this type of information, but you can get it all for free for a limited-time!